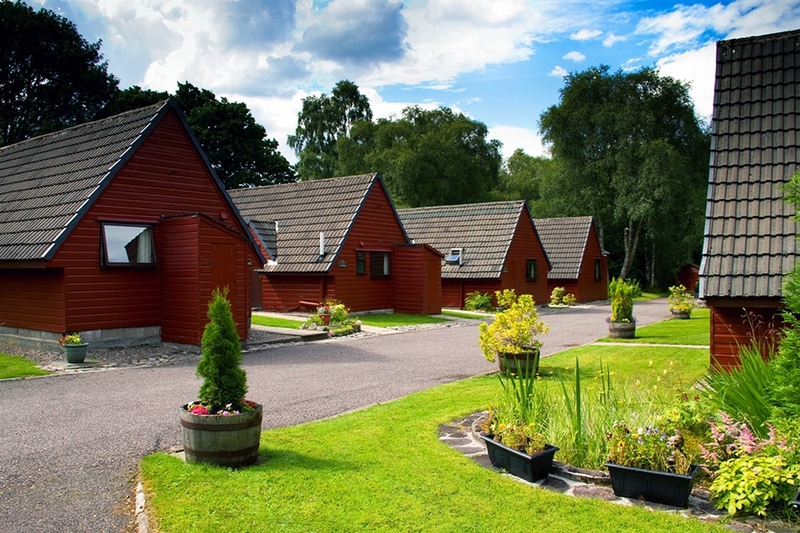 Bunroy Holiday Lodges - a Haven of peace in the Heart of the Highlands. 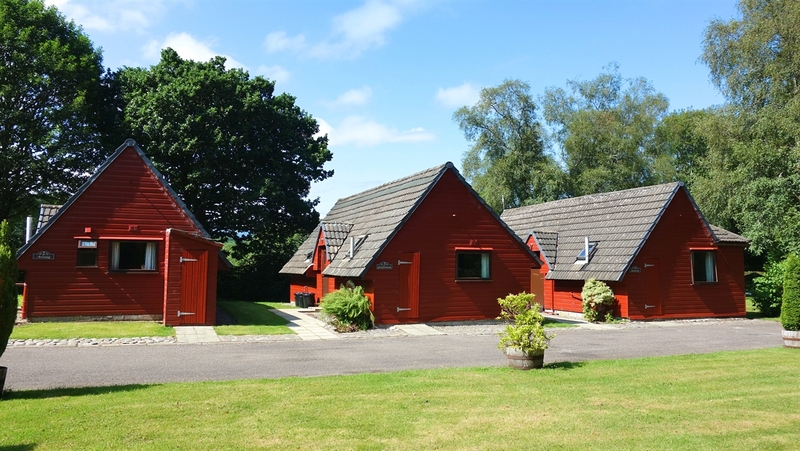 Our comfortable, self catering, timber lodges nestle in a lovely, peaceful riverside location in the village of Roy Bridge. 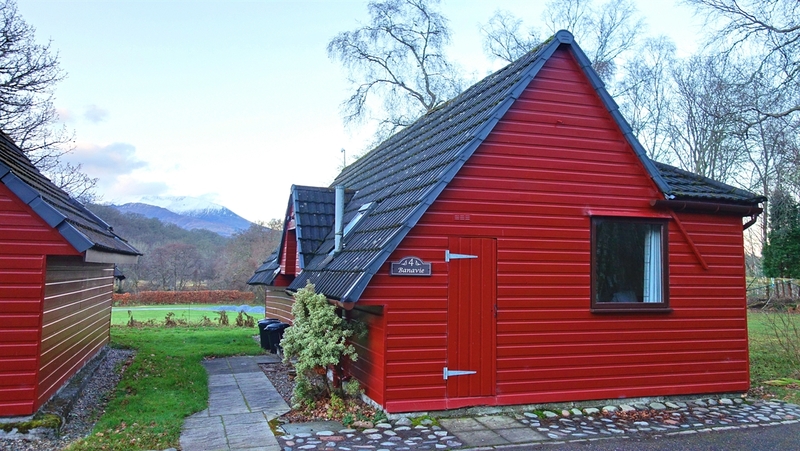 Surrounded by sheltering woodland, they are set against the majestic mountain backdrop of Aonach Mor. 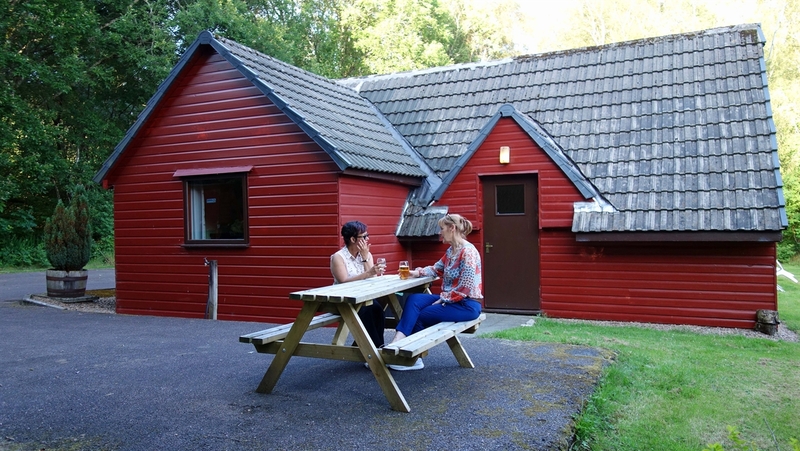 The site is bordered by the River Spean, and there are lovely walks through the woodland and along the riverbank. Fully insulated and double glazed. 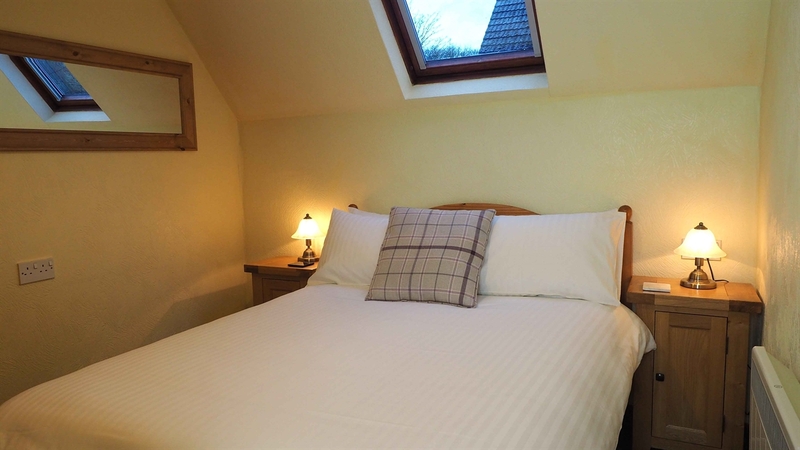 One or two bedrooms, sleeping up to 4 people. 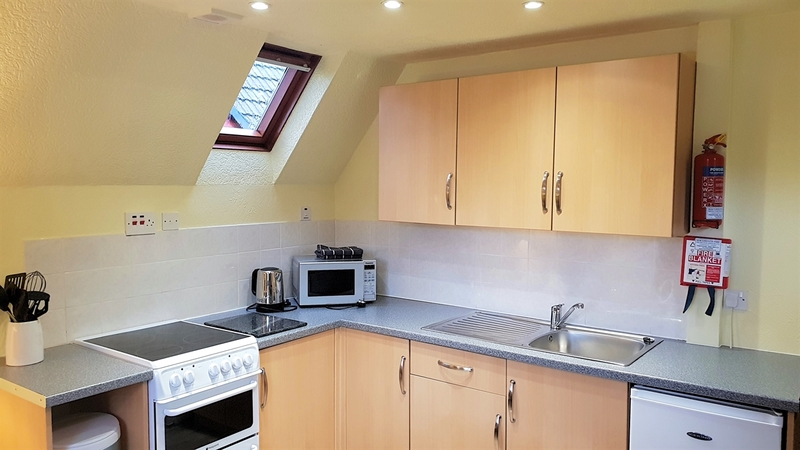 Comfortable sitting/dining room with fitted kitchenette. Drying room in each lodge. 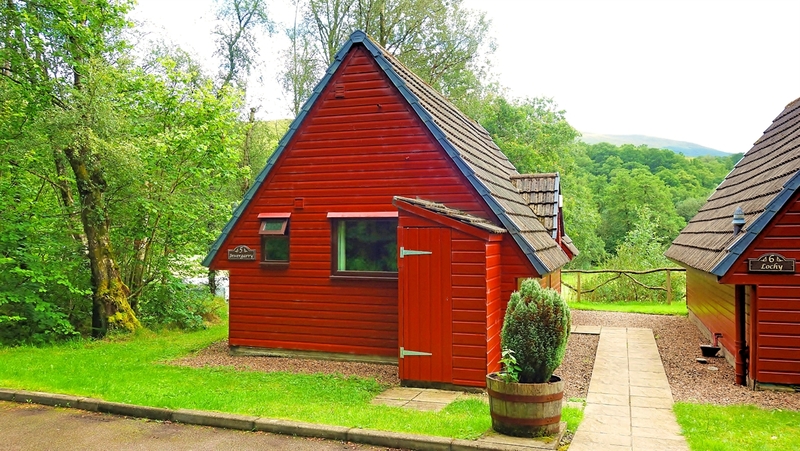 Bunroy Holiday Lodges make an ideal base for an active holiday, be it walking, climbing, watersports or cycling. 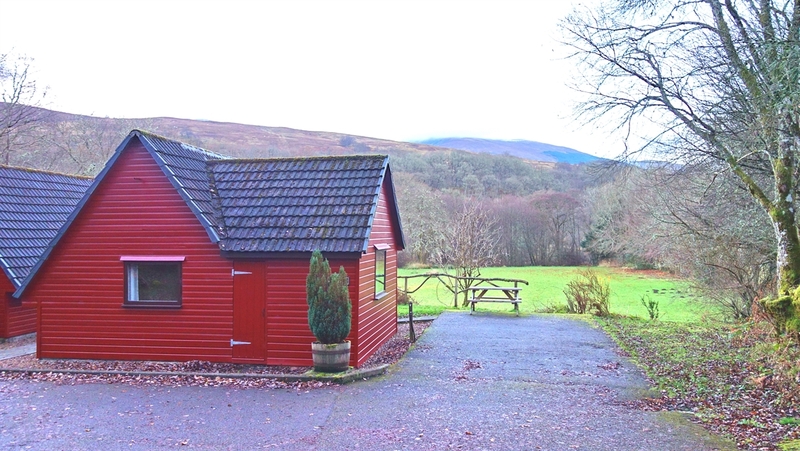 There is good fishing nearby and you can even cast your line from the bank of the River Spean within the boundaries of Bunroy Park. 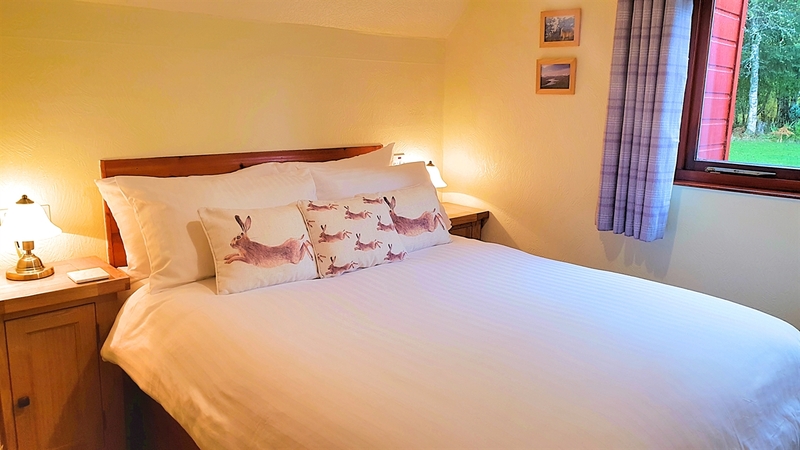 The village of Roy Bridge with a shop, post office and hotels serving good food is only a short walk away. 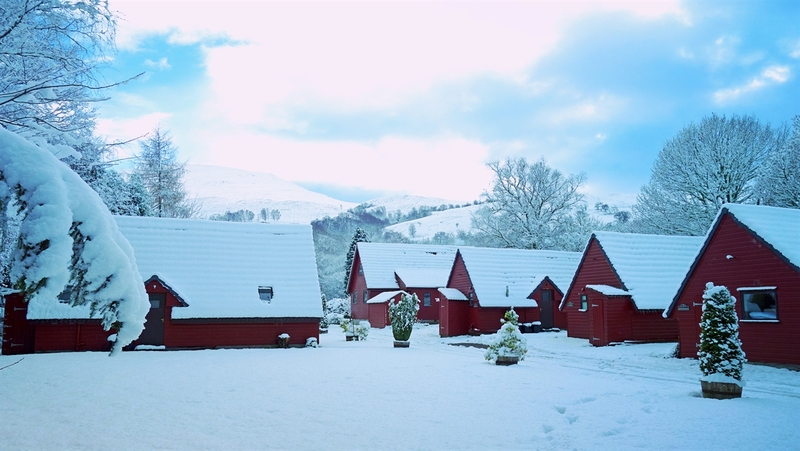 Roy Bridge station is a stop on the West Highland Line, one of the World’s Great Train Journeys. The gondola at Nevis Range, 7 miles away, takes you 2000 feet up Aonach Mor for some excellent skiing in winter and year-round activities and stunning views for all to enjoy. 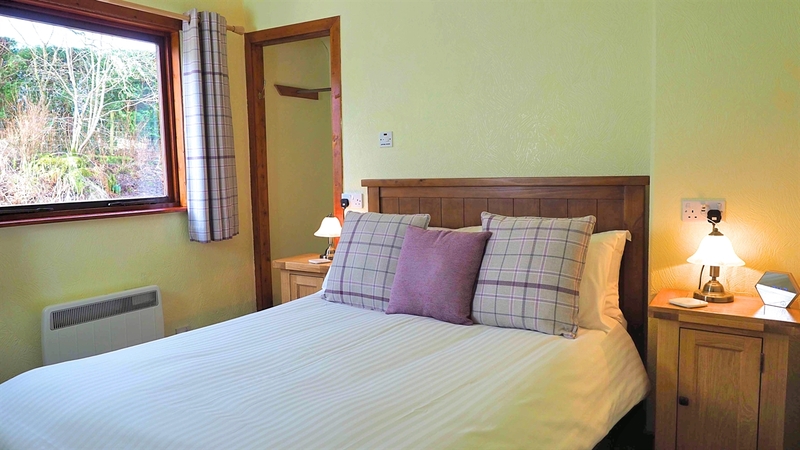 Bunroy is a great, central location for exploring the Highlands and the West Coast of Scotland. 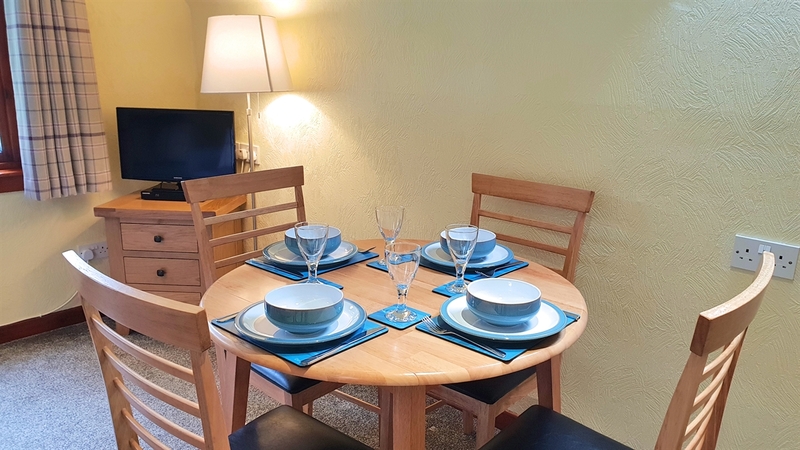 Fort William, the Outdoor Capital of the UK, has a good range of shops, banks and restaurants as well as a swimming pool, leisure centre and ten pin bowling. 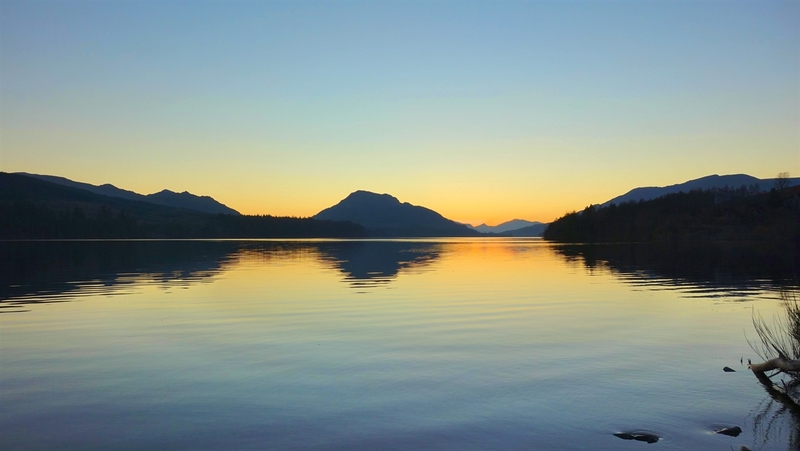 You don’t have to go far from Bunroy to visit a distillery, take a boat trip, go ponytrekking or mountain biking, bag a Munro or try out some or try out some watersports. You can reach the top of Ben Nevis, Britain’s highest mountain.